Mt. San Antonio College in California reported having the most outdoor track and field athletes in the U.S. in 2016, followed by Doane University-Arts & Sciences in Nebraska and Utica College in New York, according to a Higher Education Tribune analysis of the latest federal data. 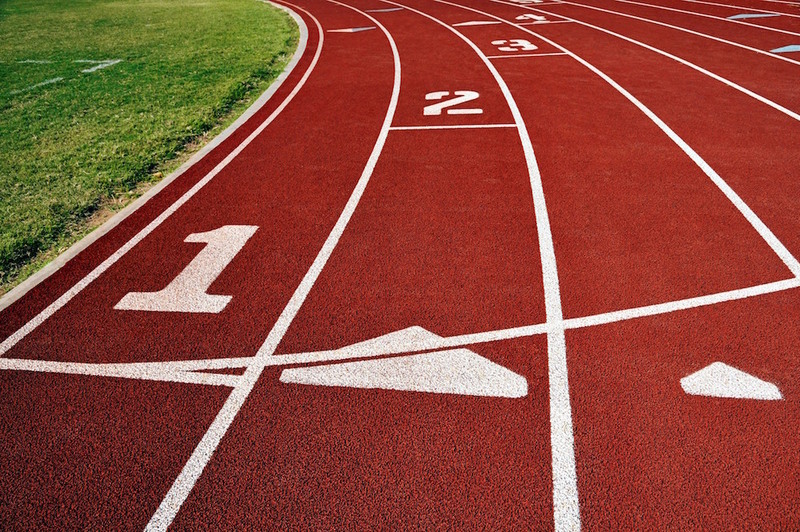 Across the U.S., the District of Columbia and Puerto Rico, 444 schools have outdoor track and field teams with the number of athletes totaling 20,508, including 10,906 men and 9,602 women.